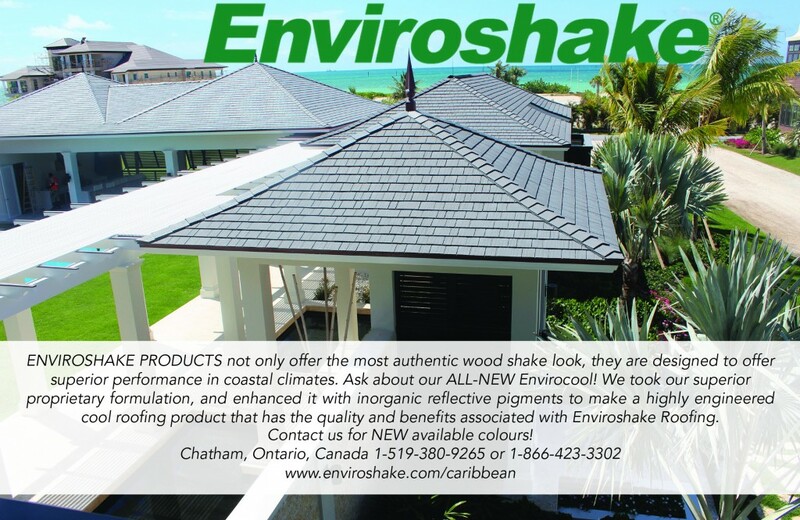 Enviroshake introduces the new Envirocool roofing line. 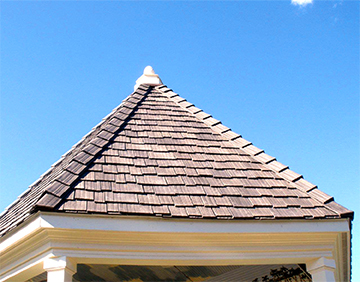 Envirocool offers the same wood shake aesthetic, with the durability, wind resistance and longevity as the classic Enviroshake product, but with the added benefit of a 22.2 Solar Reflectivity Index rating. The new Envirocool product can save up to 30% annually on cooling and energy bills.